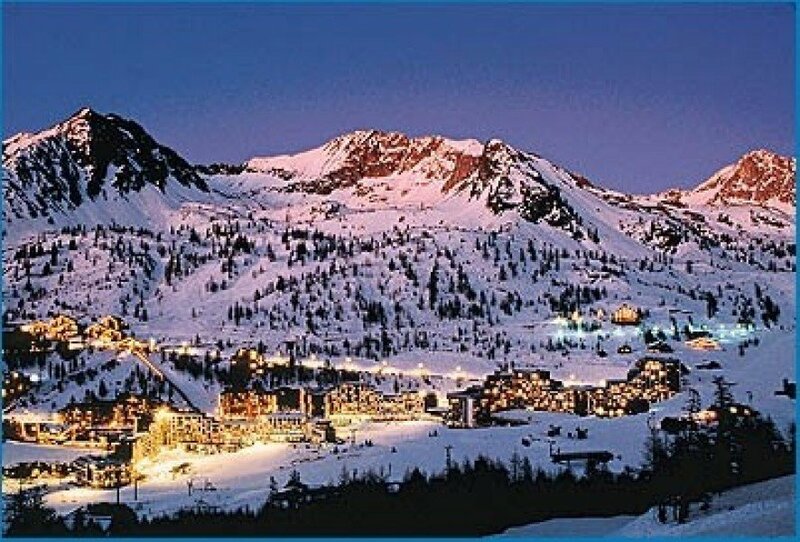 Elevated between 5906 ft and 8563 ft, the Ski Resort is among the 10 highest elevated Ski Resorts in Provence-Alpes-Côte d’Azur. The vertical drop from summit to base is 2657 ft. 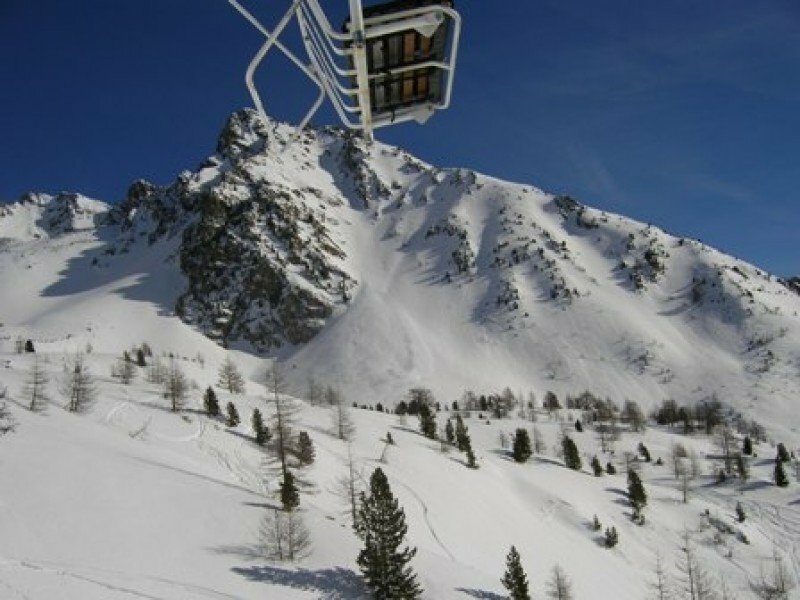 The average difference in altitude between base and summit of Ski Resorts in France is 2848 ft.
Isola 2000 is among the 10 best rated Ski Resorts in Provence-Alpes-Côte d’Azur. 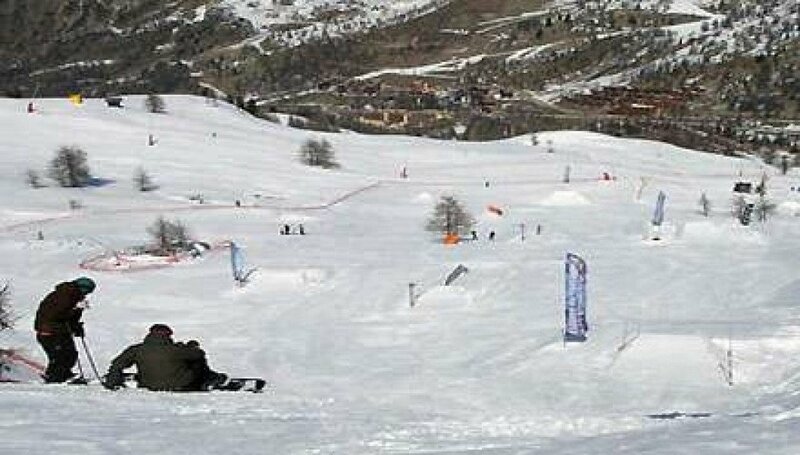 It is among the 10 most family-friendly ski Resorts in Provence-Alpes-Côte d’Azur. Season starts on Dec 1 and ends on Apr 22 (142 days). Average season duration in France is 118 days. Average snow depth during the season (Dec 1 to Apr 22) is 55 " at summit elevation and 35 " at base elevation. Snow coverage is usually best during March, offering an average snow depth of 71 " at summit elevation and 50 " at the base. 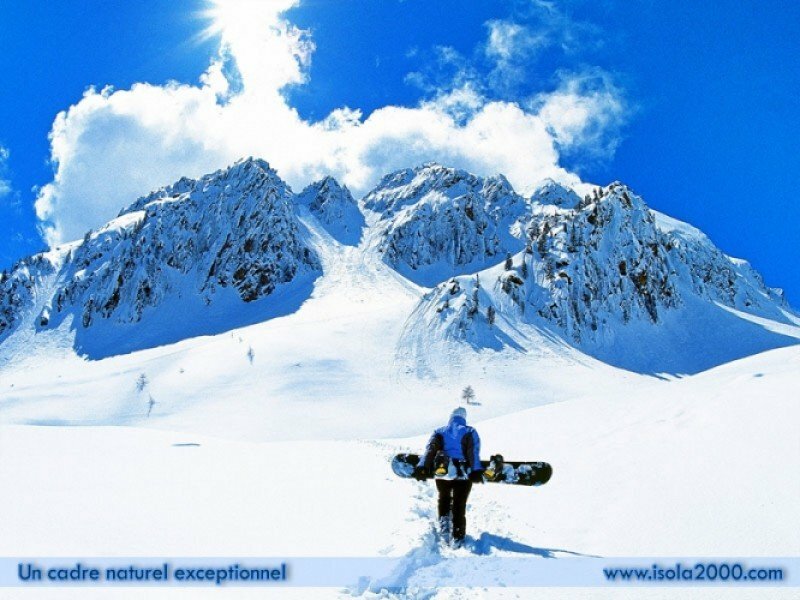 Therefore Isola 2000 is among the 15 ski Resorts with best snow conditions in France. 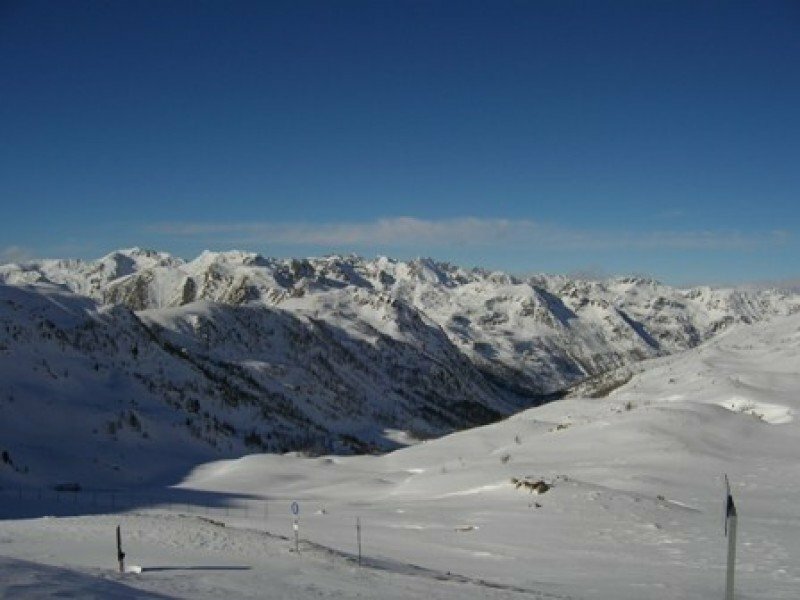 Isola 2000 features 111 sunny days on average per season. The average for all ski Resorts in France is 80 sunny days. March is the sunniest month with an average of 29 sunny days. 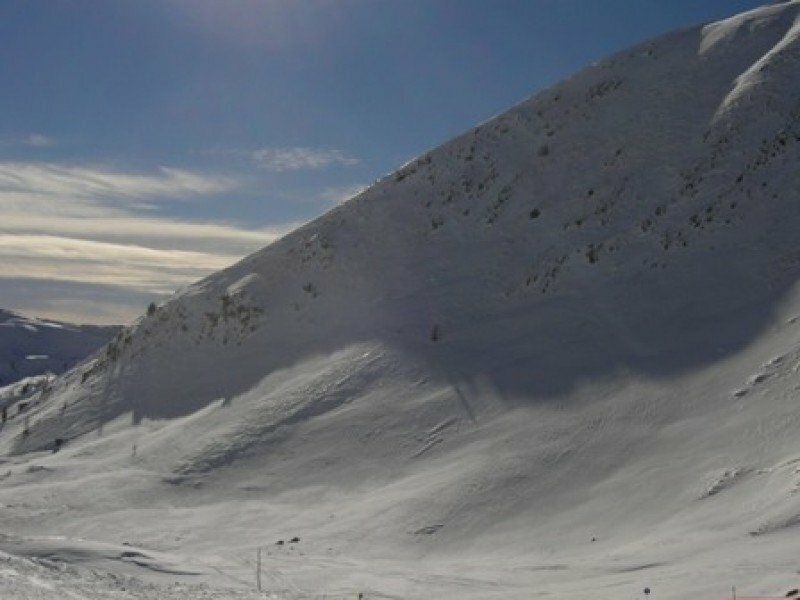 Offering 75 miles of slopes and terrain, Isola 2000 is among the 10 largest Ski Resorts in Provence-Alpes-Côte d’Azur.